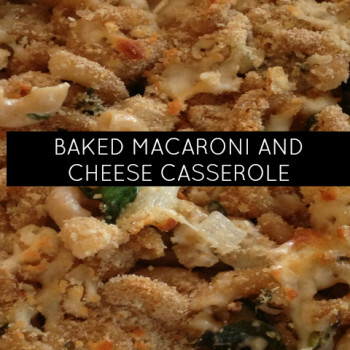 This is a really delicious Easter/Spring side that I love. Family raved over it when I made it a few Easters ago. Delicious side with ham, turkey, lamb, or beef. 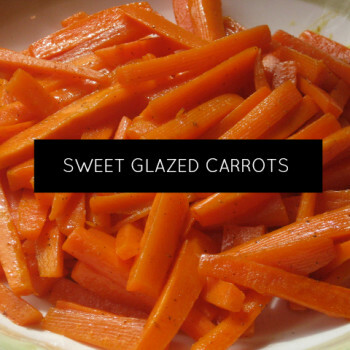 A great go-to crowd pleaser that kicks up carrots! Do you have kiddos in your house who don’t love to eat their veggies? Have you tried to make them roasted, not steamed? 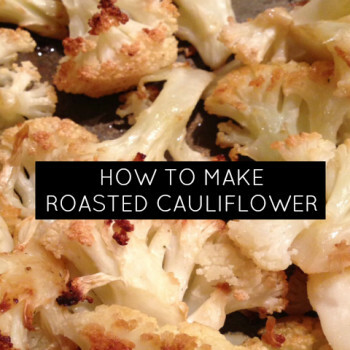 We love this simple way of making cauliflower in a way that is kid tested and approved! 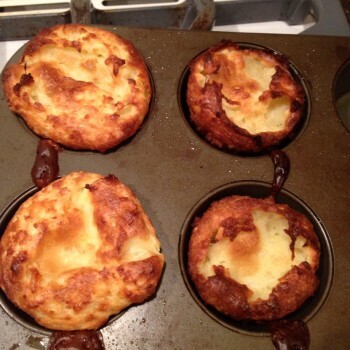 Then I realized I had never tried to make Yorkshire Pudding at home, assuming it was too difficult. We buy the frozen “puffballs” (as my kids call them) and reheat in the oven. Up for the challenge, I figured I’d try for the family Yorkshire pudding title too. 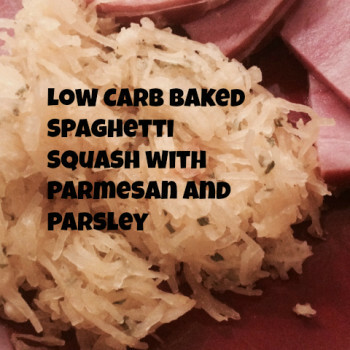 I’m looking for new ways to add vegetables to our meals and lighten up on the carbs, so a friend of mine was making a spaghetti squash lasagna the other day and it inspired me to grab this cool squash at the store. 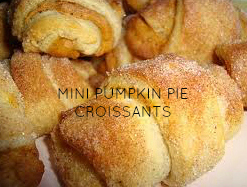 Even if you don’t love the Fall for its weather, you can’t deny that fall food like Pumpkin Pie is a great reason to love the season! Responsible for bringing a side dish to Thanksgiving? 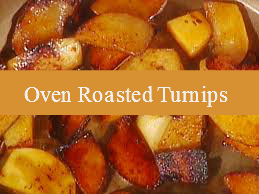 This is a delicious turnip dish to bring along and easy to make ahead and reheat at your destination. 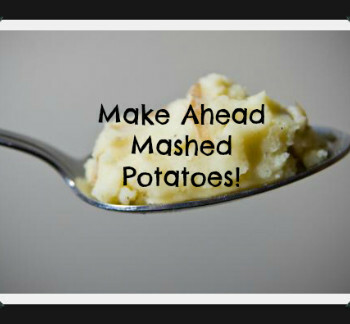 I love this make ahead mashed pototo recipe because you can make these a few days before and freeze or refrigerate them- less prep on busy Christmas or Thanksgiving Day!! This vegetable side dish is perfect all year long, and a great addition to a Thanksgiving dinner or holiday feast! A loaf of bread takes too long to make — and isn’t it fattening, too? So why bother? 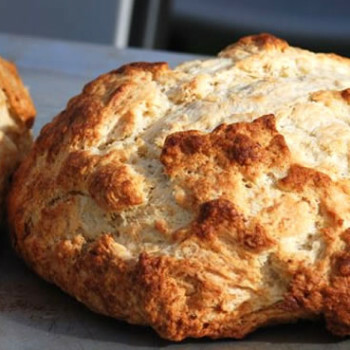 Irish soda bread says phooey to both these ideas. With baking soda instead of yeast, you can bake a loaf in less than an hour.